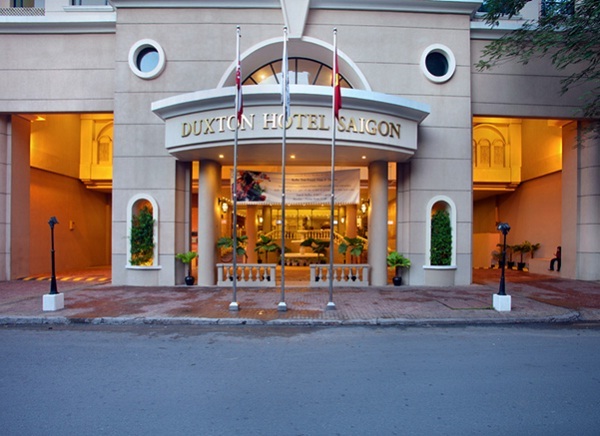 Having a convenient position within close walking distance of many of the city’s most famous attractions such as Ben Thanh Market, the Opera House and the Hotel de Ville the hotel is also an ideal place for those who want to experience the city’s active nightlife, from cheap and cheerful street food vendors to chic cosmopolitan nightclubs and lounge bars. To relax after an active day, the Spa located on 3rd floor offering a relaxing environment with foot massage, body massage, sauna, steam room provided by highly trained specialists is a perfect choice. 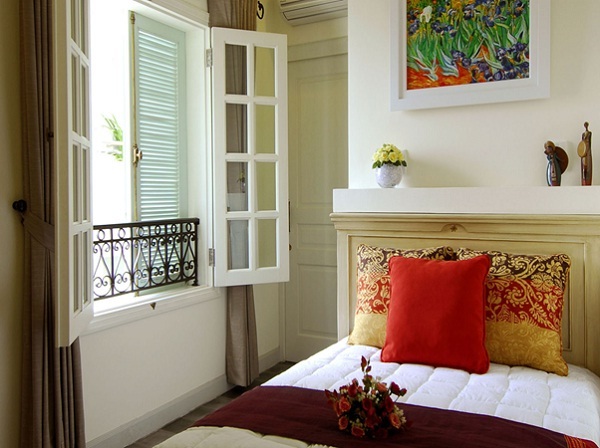 Just 500 metres from Saigon River, in a remote corner of Ho Chi Minh City, Ma Maison Boutique Hotel is a luxury hotel offering rooms furnished in French and Italian styles. With a 20 minute taxi ride away from the center, Ma Maison Boutique Hotel features many conveniences like free wireless internet access and an international restaurant occupying spacious rooftop terrace to provide tourists a quiet location to get away from the busy city centre. With a convenient position, around 20 minutes’ drive from Tan Son Nhat Airport and just 1 km from Ben Thanh Market, it is easy to go to many places of interest of Ho Chi Minh City. All the air-conditioned rooms are elegantly designed with private space and feature contemporary artwork and charming interiors together with many amenities including satellite LCD TV, a refrigerator as well as coffee/tea making facilities and come with an en suite bathroom. 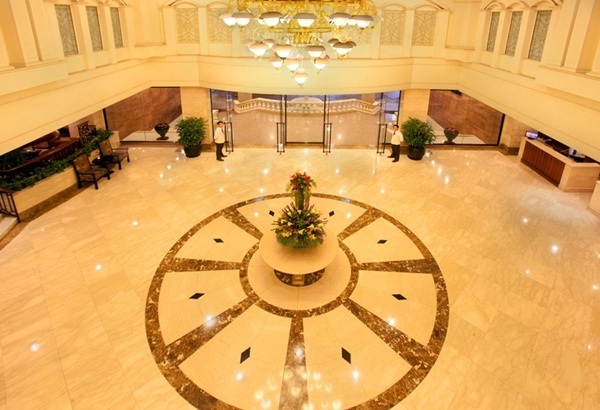 Currency exchange, luggage storage and laundry services are available all day long at the front desk with the assistance of all well-trained staffs. For dining time guests may enjoy the stunning Asian or European dishes in their own room or at the French-style Little Bistro Restaurant covering rooftop area featuring street views.